The Palmer River Fest in Palmer Rapids, Ontario has had a bunch of incarnations over the years. Its early years were an organic gathering of paddlers from throughout eastern North America as they brushed up on skills for the upcoming season. 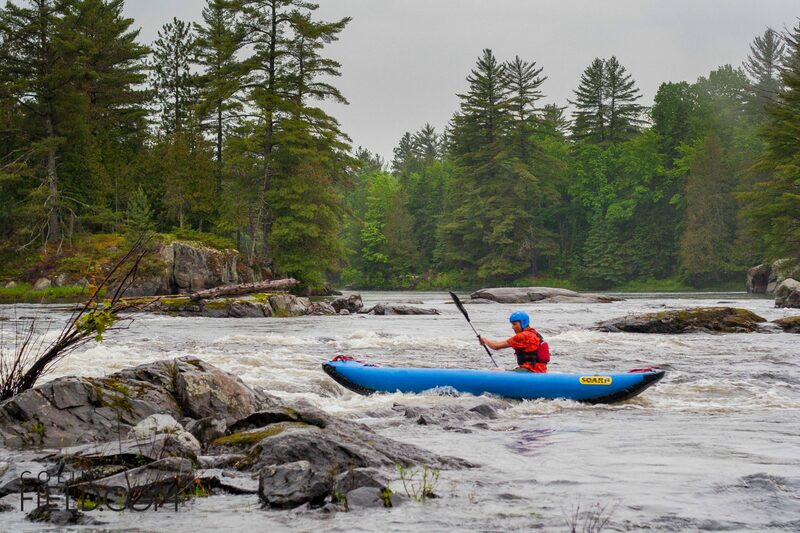 With lots of whitewater on the Madawaska River, it’s the perfect spot for paddlers to get comfortable. Nowadays, the Paddler Co-Op hosts the event, offering clinics to paddlers of any boat and ability. Solo canoeist, tandem canoeists and kayakers can all test themselves on some of the most challenging water in the east. The Co-Op also helps beginner paddlers get on the water. Here’s why you should be on the Madawaska this weekend. One of Ontario’s great rivers, the Madawaska River flows 230 kilometres eastward from Algonquin Park before merging with the Ottawa River. The upper and lower sections of the river surrounding Palmer Rapids make for some good day paddles, full of exciting whitewater. Ask at Paddler Co-Op for shuttling options. Paddling and wilderness clinics will be going all weekend long. Whether you’re a newbie canoeist, or an advanced kayaker, there is something that will literally get you wet this weekend. Jessups is an infamous set of rapids (there’s an upper and lower) in Palmer Rapids and is the perfect spot to get into whitewater boating. Whether you’re taking a clinic with Paddler Co-Op or not, these rapids will be sure to thrill you. 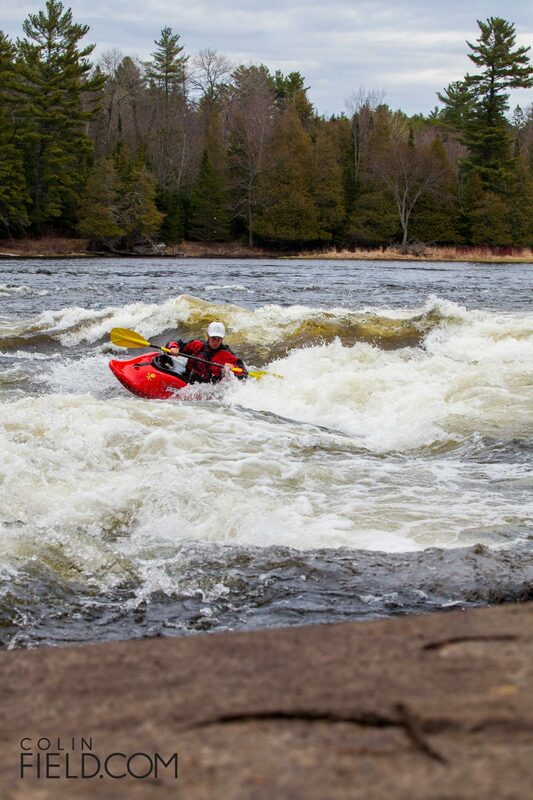 Two-time Canadian champion, Nova Scotian Marc Richard will be teaching kayak play-boating this weekend. The freestyle kayaker will be taking a bunch of people down to Hass’ Hole to show what to do and what not to do while on the river. And how to have fun in the waves. 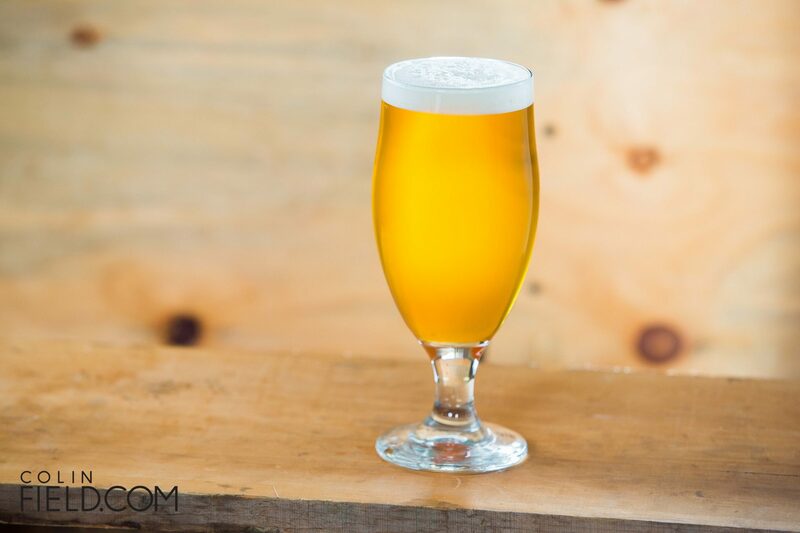 Not only will the appropriately named Whitewater Brewing Company be pouring beer in the beer tent, so will the paddle-obsessed Boshkung Brewing Company. That’s eight kind of beers you’ll need to sample over the weekend. You know what will make you thirsty enough to drink eight beers? Paddling (or swimming) in whitewater.